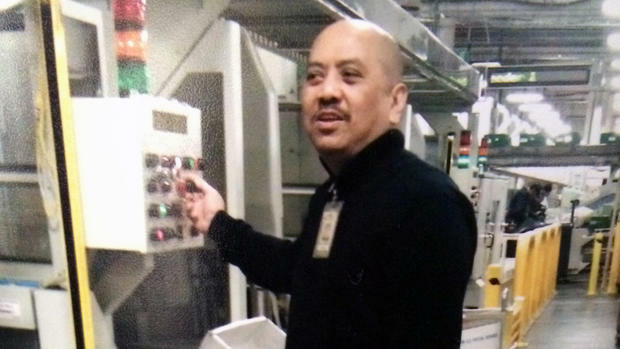 Samuel Macasieb died after postal workers followed USPS procedure, and didn’t call 911 as he lay dying. Director of Industrial Relations Tony D. McKinnon Sr. has asked the Postal Service to explain its protocols for providing emergency medical assistance after learning that a Bay Area postal employee lay dying for as much as 50 minutes before 911 was called. The incident, which occurred in August, came to light in November, when the local NBC television affiliate aired a detailed expose of situation. “No one saw how Macasieb, 59, was injured but coworkers later said they found him lying on his back, barely conscious, with blood coming from his mouth and ears,” the station reported. “Apparent head trauma left him incapacitated. According to an internal postal service report, employees didn’t call 911 right away. They proceeded to contact several supervisors and managers who then alerted the onsite postal police department, who finally contacted 911. Details in the report show that up to 53 minutes elapsed from the time Macasieb was found to when emergency medical personnel were contacted. Samuel Macasieb later died, but the APWU was not notified of the death. APWU Demands Info on Emergency Procedures | APWU. I hope the Postal Service gets sued for millions on this. Going thru a chain of incompetent managers while an employee lay dying . Employees so scared and bullied no one would call for help despite the barberic directive. Watch how the Postal Service lies and spin this.